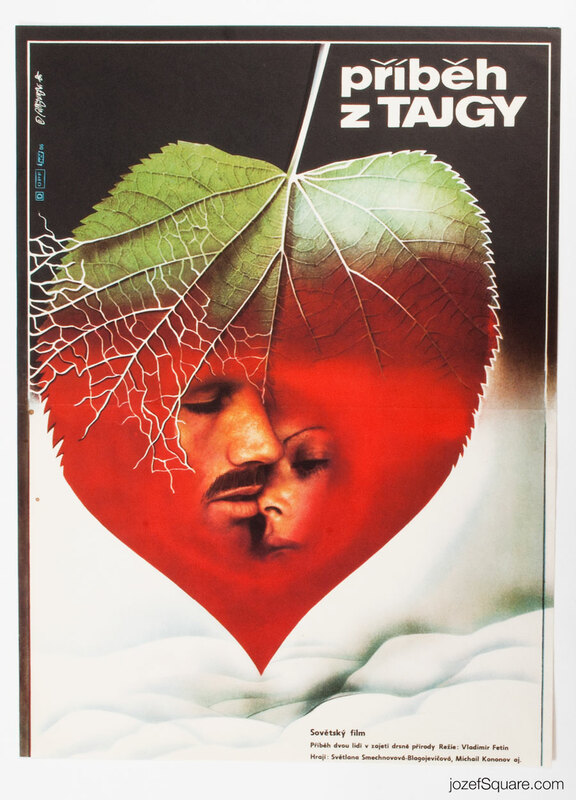 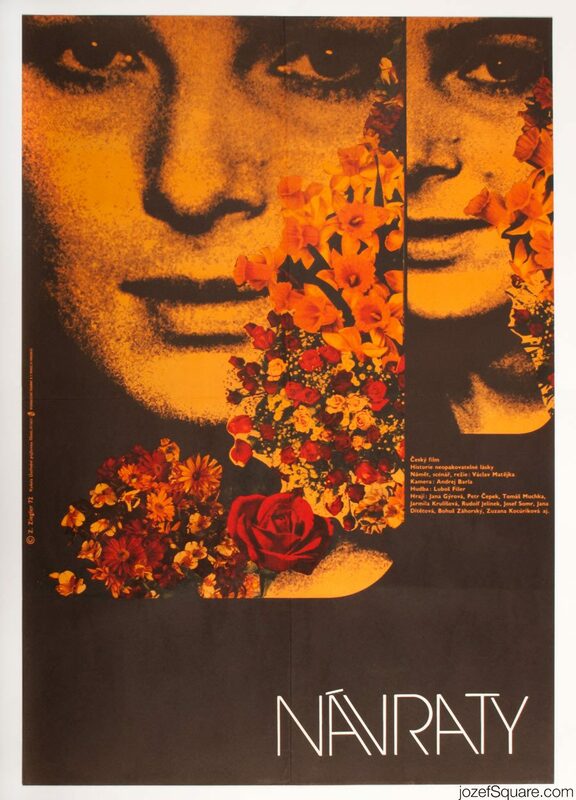 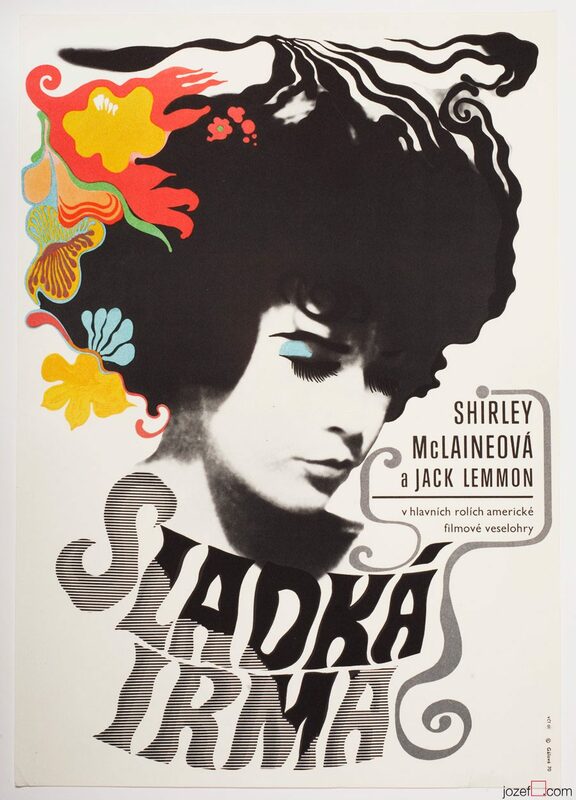 Movie poster for Soviet romantic drama with collage artwork by Czech graphic designer and typographer Martin Dyrynk. 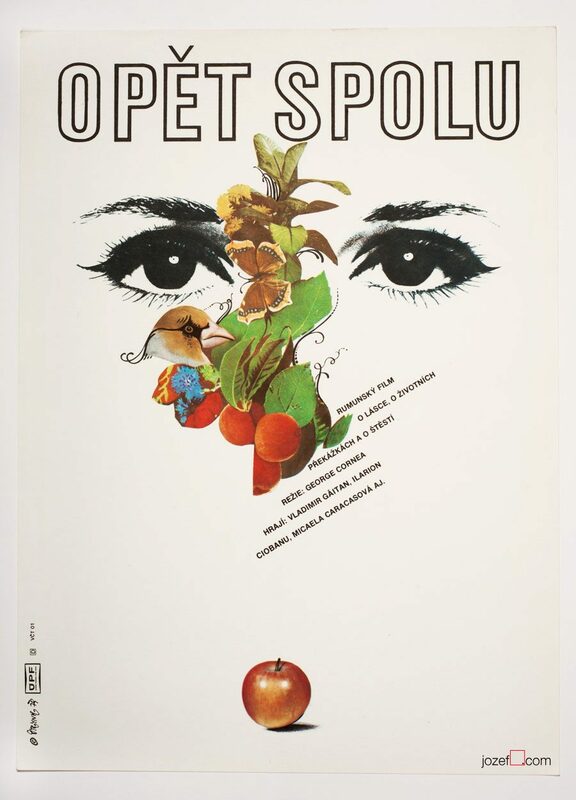 Abstract collage poster design for 70s Russian drama. 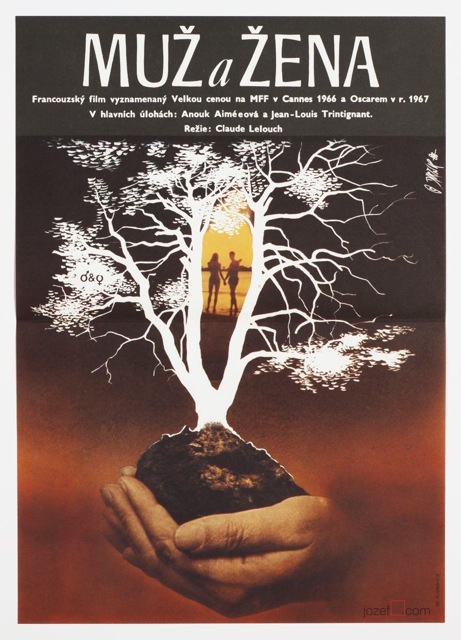 Be the first to review “Movie Poster – A Taiga Story, Martin Dyrynk, 1980” Click here to cancel reply.